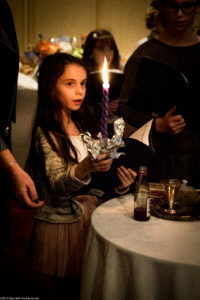 Through the study of Jewish texts, the understanding and experiencing of holidays and traditions, and the day-to-day actualization of Jewish values, Akiva fosters a strong sense of Jewish identity, a commitment to Jewish traditions, practices and values and a close connection to the State of Israel. Akiva seeks to serve the entire Jewish community and is an environment in which all positive Jewish religious expressions thrive. Investing in Jewish life at Akiva is a value aimed at building community leaders, strengthening a passion for Jewish identity, and helping to ensure Jewish continuity. We wish to create a school which becomes a center of activity for Jewish living for the whole family. 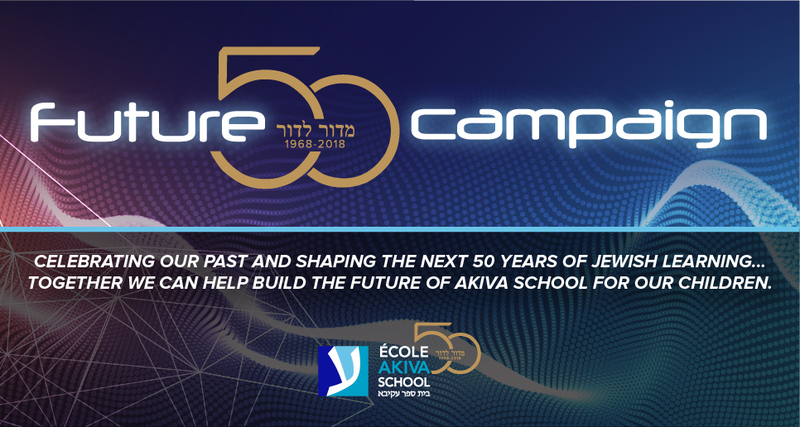 Jewish learning opportunities: Jewish education for our parents, viewed by them as meaningful and relevant to their daily lives, is promoted as an Akiva value. Jewish living opportunities – experiential and/or spiritual programming for our families to travel a Jewish “journey” with their children. Tangible acts of chesed (kindness) and tzedek (from “tzedakah” or social justice) for our school community, our Jewish community in Montreal , for Israel and as part of Tikkun Olam (repairing the world).